Toggle CSM fuel cell & CM lights. Decouple LEM/CSM from stage 3 after docking. Best attempt so far for me to recreate apollo lander. This uses only BDB parts, no stock or any other mod. Initial stages have plenty of fuel to get into orbit. 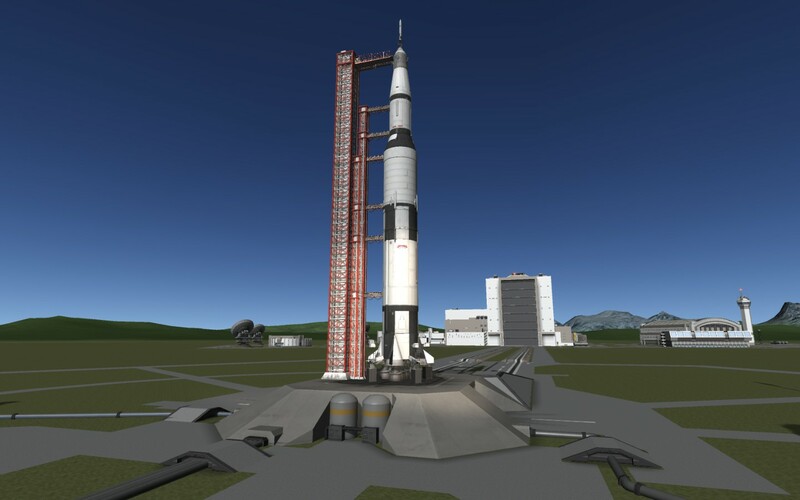 A mod rocket called BDB Sarnus (Apollo) V. Built with 66 of the finest parts, its root part is bluedog.Apollo.Block2.Capsule.